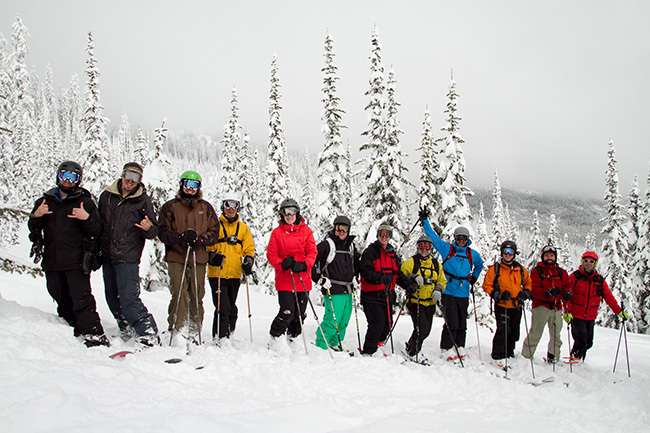 If you love powder, treat yourself and your family to 3 days of epic powder skiing with Next Adventure and Big Red Cats. 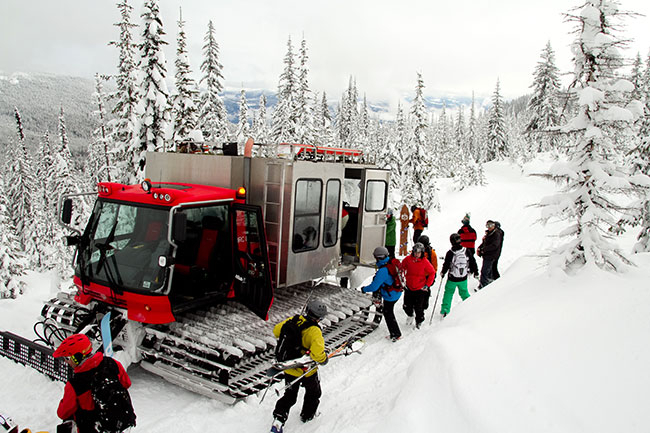 Located just outside of Rossland BC in the heart of the legendary Canadian Rockies Big Red Cats accesses 8 mountains and 19,000 acres of ski terrain for all powder lovers of all experience levels. 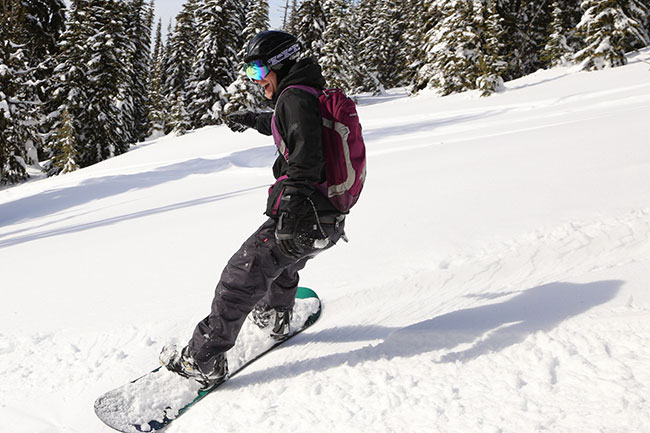 If you've always wanted to experience the freedom of untracked powder or if you are a longtime shredder this is your trip. From intermediate to expert Big Red Cats has something for everyone, and with three full cats we will be able to group skill levels together so everyone can challenge themselves. 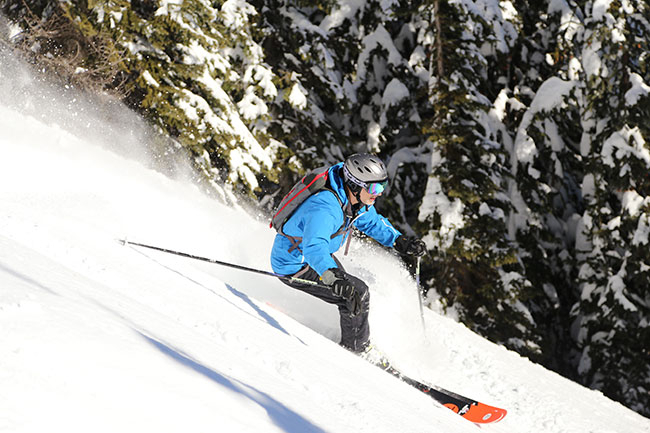 Ski/board on March 5th, 6th, & 7th. - More fun than you've ever had! 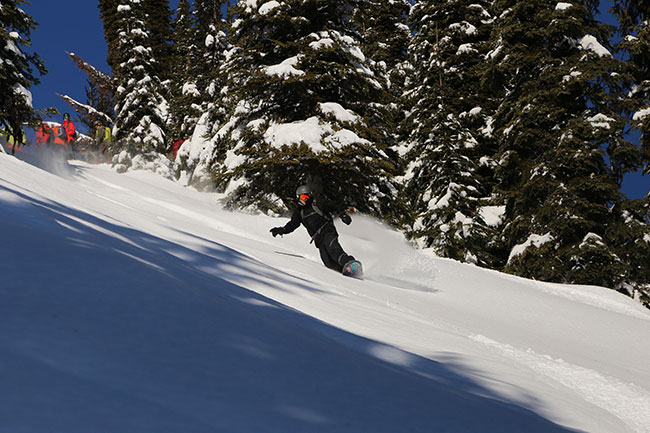 We were pleased with the feedback on the Josie lodging upgrade for the 2019 season and we will contintue to offer it. 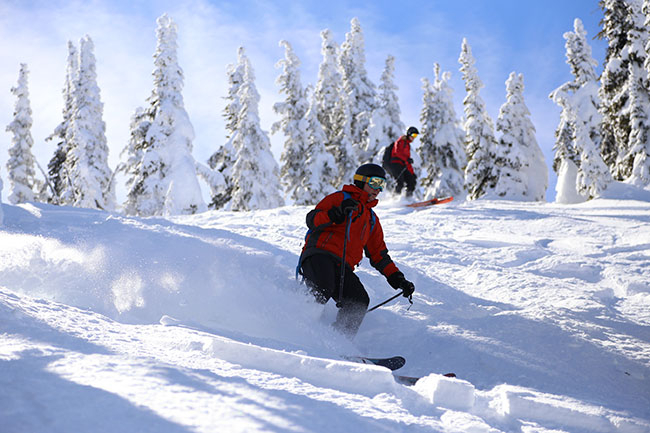 We've partnered with the Josie Hotel at the Red Mountain base area for folks wanting a higher end lodging experience. The Josie Hotel offers beautiful upscale rooms, The Velvet restaurant and lounge, a Spa, and killer views of the mountains. This option is an additional $300 per person and is double occupancy for a total price of $2075 for the trip. Single occupancy is available for an aditional $330 for a total price of $2405. A deposit of $500 will hold your spot. Final payment is due Jan 1st, 2020. Total cost............$1775 usd for standard lodging, $2075 for lodging at the Josie Hotel, or $2405 for Josie single occupancy. Price includes all taxes, permits, and fees. NO hidden charges. Lodging will be double occupancy. When the trip sells out, you will be able to register for the waiting list with a fully refundable $100 deposit. Once you are registered, we will send you periodic emails with information and updates. Cancelation Policy: You will receive a full refund if you cancel prior to Jan 1, 2020. You will forfeit your $500 deposit if you cancel after Jan 1st, but before Feb 1st. No refunds will be offered after Feb 1st. If we are able to fill your spot from the waiting list, you will receive a full refund. This usually isn't a problem until the last few weeks leading up to the trip. 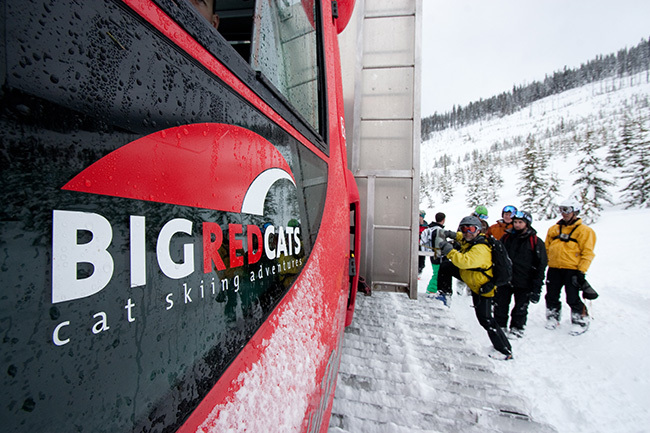 If we are unable to ski due to conditions, you will receive a voucher from Big Red Cats that is good for 2 years.